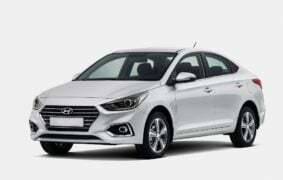 Hyundai India has finally launched the all-new Verna. Akin to the last model, thenew 2017 Verna is placed in the upper-C segment. In the said space, one of its chief competitors is the Honda City. Honda recently gave the City a few upgrades to keep it competitive. These new features bring it on par with all its competitors in its segment. However, the latest Hyundai Verna is an all-new product with new design inside and out and new features too. How will the two cars stack up then? 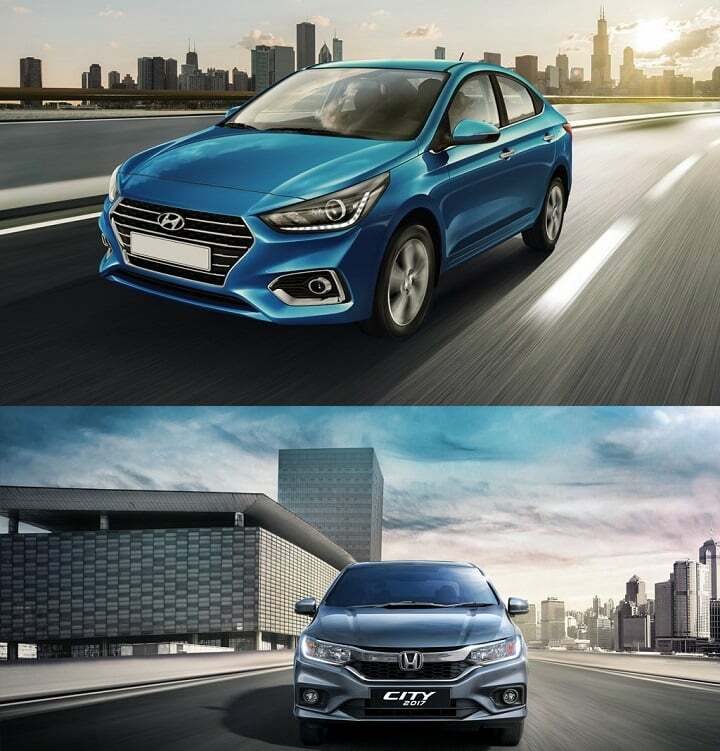 Here’s our new 2017 Hyundai Verna vs Honda City comparison to help you compare the two models. The new look Hyundai Verna 2017 is actually cheaper than the City. The price of the starting model, and even that of the top models, is significantly lower. (You can find full price lists towards the bottom of this page). 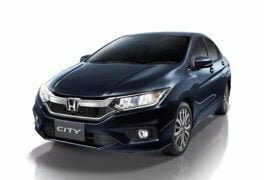 Honda has positioned the City sedan at the premium end of the upper-C segment. Let’s have a look at specifications and other factors to find out if the Verna really offers a higher value for money. 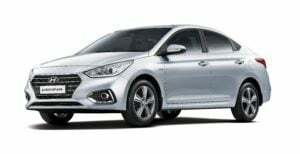 The all-new Verna will retain its current lineup of 1.6-litre engines. In essence, you will get to choose between a petrol and diesel engine. Both will be made available with automatic transmission alongside the 6-speed manual gearbox as well. 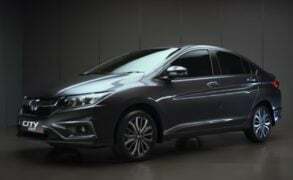 In case of Honda City, the choice is simple. You get one petrol and one diesel engine to choose from. Both come mated to a manual transmission but the petrol gets the CVT too. In this case, those looking for a diesel engine with an automatic transmission should go with the new Hyundai Verna. The new Verna boasts of a Super Body Structure. It uses advanced high strength steel (AHSS) in its construction. Use of hot stamping applications has resulted in making the car more rigid and increased its crash worthiness levels too. The car has also become lighter, resulting in gains in performance and mileage. New engine-transmission mount design, use of tunnel insulator and more such bits have brought its NVH levels down too. Right out of the gate, Honda City takes a lead over the 2017 Hyundai Verna in terms of length and wheelbase. The City is 55mm longer than the Verna and this also helps the Honda car eke out a 20mm advantage in wheelbase dimension. Width-wise though, the Verna is 34mm wider than the City. Seating three in the back seat should be easier in the Verna than the City. With 45mm more headroom on City than Verna, the Honda car should accommodate taller passengers easily. In terms of mileage, both cars are again going largely neck-to-neck against each other. Having a smaller petrol engine than the City does not affect the Hyundai here as it offers nearly the same mileage as the other car. When mated to an automatic, the Verna’s petrol engine offers as much 15.92 KMPL, which is lower to City CVT’s mileage of 18 KMPL but not by a great margin. In the diesel mileage department, there is some difference between the two cars but only if you compare the automatic Diesel Verna and the City. The City Diesel doesn’t have an automatic gearbox. If you comare the manual, the difference in mileage reduces considerably. The Verna, as it is a new-gen product, gets the Fluidic Sculpture 2.0 design treatment. As a result, it now looks mature even though it is still quite flamboyant. The front of the car features a new hexagonal grille, new headlamps and new bumper. Moving to the side, you will see the new Verna rock new design alloy wheels. At the back, the taillamps are new and the bumper is new too. Compared to the previous generation Verna, the new one looks like a jacked-up guy who is rocking a tailored suit. The Honda City’s interior remains largely unchanged, save for some new bits. The dashboard gets the all-black treatment with faux aluminium plastic inserts. The door trim gets dual tone beige-black treatment while the seats get beige colour leather. The only big change is in the form of a new 7-inch DigiPad infotainment unit. Still, the centre console looks quite striking with the big infotainment display and touch-sensitive HVAC controls below it. It is hard to pick one car here as both cars feature neat interior layouts. Price – The new verna has a definite price advantage. You can find the full price lists at the bottom of this page. Specs – The new 2017 Hyundai Verna offers bigger , more powerful engines than Honda City. Moreover, both engines can be had with either a 6-speed manual gearbox and a 6-speed automatic transmission. Since, the Honda offers an automatic gearbox with a petrol engine only, the Verna is our pick here. Dimensions – While the new Verna is shorter in length to the City, it is wider than its Japanese rival. Legroom in the City is more while the 2017 Hyundai Verna offers more elbow room. There’s no clear winner here. Mileage – The new 2017 Verna’s mileage claims are largely similar to those of the 2017 City. It will be difficult to pick between either car on the basis of their makers’ mileage claims alone. Only a real-world test will reveal more about this. Design – The new Verna looks quite striking on the outside, while the interior is a big improvement over the outgoing car. The Honda City may not look as new on the outside as the new-gen Verna, but its interior is still quite a nice place to be in. Stay tuned to Car Blog India for more such comparisons. Also, do weigh in with your comments on the new 2017 Hyunder Verna vs Honda City comparison here.